Cristiano Ronaldo was stopped by a young Real Madrid supporter outside Portugal’s team hotel who had Los Blancos kit. Ronaldo was happy to oblige given the fact he spent nine years of his career at the Bernabeu, where he won the Champions League a staggering four times. However, the Portuguese did have a message for the fan, which is bound to break the hearts of Real Madrid supporters all over the world. 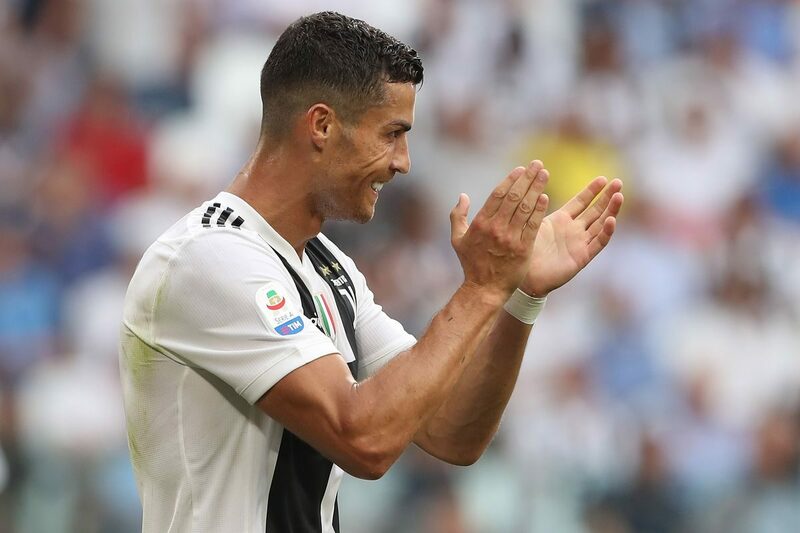 “You need to have the Juventus kit now,” said Ronaldo with a smile, reminding the world that he is no longer on the books of the Spanish side. The forward is now preparing for his nation’s Euro 2020 qualifying match against Serbia on Monday.